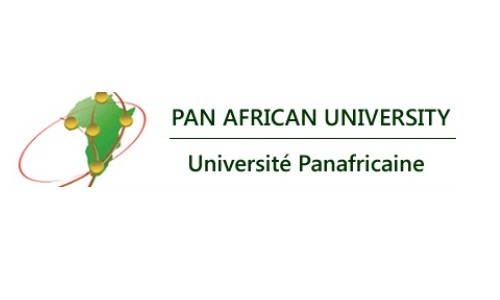 The Pan African University (PAU) is the culmination of continental initiatives of the Commission of the African Union to revitalize higher education and research in Africa. It is a project that will exemplify excellence, enhance the attractiveness and global competitiveness of African higher education and research and establish the African University at the core of Africa’s development. Young, qualified, talented and enterprising applicants from African countries and the African Diaspora are invited to apply to join Masters or PhD degree programmes at any of the following four PAU institutes listed below. The African Union Commission will offer full scholarships to the successful African candidates. About the Award: The Pan African University is an initiative of the Heads of State and Government of the African Union. It is a Premier continental university network whose mission is to provide quality postgraduate education geared towards the achievement of a prosperous, integrated and peaceful Africa. Eligibility: Scholarship awardees should be committed to working in Africa after graduation. Value of Program: The African Union Commission will offer full scholarships to the successful African candidates. Interested applicants should go through the Program guidelines before applying.